Miralem Pjanic is professional football player from the country of Bosnia. This 28 years old player is a midfielder and well-known today for one of the most skillful and creative midfielder in Serie A, even in the world. Currently, the midfielder is playing for Italian giant, Juventus. The player is nicknamed Il Pianista or The Pianist in honor of his skill and creativity in orchestrating attack on the field. Here is the biography of Il Pianista. Il Pianista was born on April 2nd 1990. He was born in Tuzia. Back then the area was the region in Yugoslavia. His nationality is Bosnia because today his place of birth belongs to the Bosnia and Herzegovina area. His father was a footballer in his youth. It makes Il Pianista had the interest to play football since he was very little. He started his football journey by joining local club FC Schifflange 95. He was well-known for his skill in the club and soon discovered by professional agent. Miralem Pjanic started his professional football career by joining French football club Metz in 2007. He was there for one season, successfully concieving 4 goals out of 32 appearances. In 2008, he was transferred to bigger French club, Olympique Lyonnais. He was in Lyon for three seasons, since 2008 to 2011. He started to grow into household name here in the club by scoring 10 goals in 3 years, out of 90 appearances. He was also known for his creativity on the football pitch. Today, the midfielder is playing for Juventus. He has been in Turin for almost three years or since 2016. Before joining Juventus, he was the star of another Italian giant, AS Roma. He was transferred from Lyon to Roma in 2011. He stayed with Roma for 5 years. In Roma, he was praised as young Francesco Totti and managed to score 27 goals in 159 appearances, which was quite impressive for a midfielder. As for today in Juventus, he has scored 13 goals so far out of 84 appearances. Miralem Pjanic has quite unique national team journey. In his youth, he played for Luxembourg, joining Luxembourg U17 and U19. In 2008, he started to be eligible for senior team. Instead of joining senior team of Luxembourg, he joined the national team of his homeland: Bosnia and Herzegovina. Since 2008, he has played 85 times for the national team, scoring 13 goals. The midfielder is currently in relationship with his longtime girlfriend, Josepha. The couple met in Nice, France. The two has a son together named Edin. The player can speak 6 different languages. He is fluent in Bosnian, German, Italian, French, Luxembourgish, and English. That is all what you need to know about the amazing player. 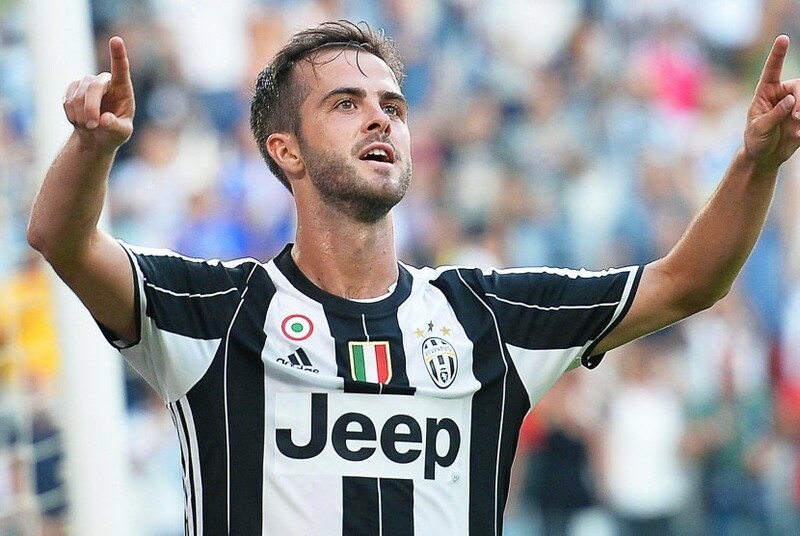 Up to this day, his skilful playing style still can be seen when Juventus is playing, particularly because Miralem Pjanic is still the main player to be selected to the line up every time the team is playing.